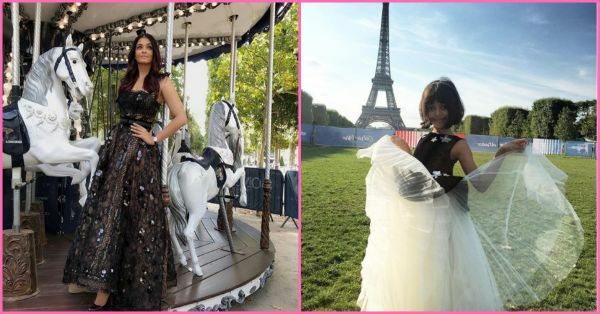 Aishwarya Rai Bachchan and Aaradhya Bachchan Are In Paris And Their Pictures Are Gorgeous! The Queen B and her princess are currently in Paris doing a photo shoot for Longines, a brand that Aishwarya Rai endorses and their pictures are worth a thousand words! Aishwarya recently joined the Insta-gang and always keeps everyone updated with her glamorous pictures and even some cute pictures of her daughter, Aaradhya, which are adored by everyone. 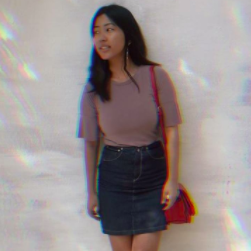 Take a step back cause we're about to show you some gorgeous pictures of the mother and daughter from their Paris trip and you are going to love it! Aishwarya's mum also accompanied them in their trip and the trio looks way too cute together! We can't wait to see some more pictures from the trip!